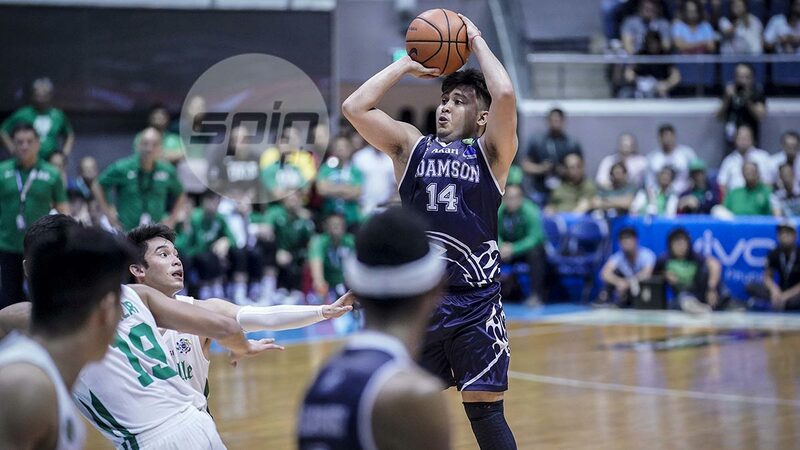 CEBUANO guard Jerie Marlon “Koko” Pingoy is foregoing his final year of eligibility playing for the Adamson Soaring Falcons to pursue his college degree. He made the announcement through his social media accounts on Wednesday afternoon. When asked what his reasons were, the 24-year old said he needs to focus on his studies especially since he is so close to getting a degree in Business Marketing. 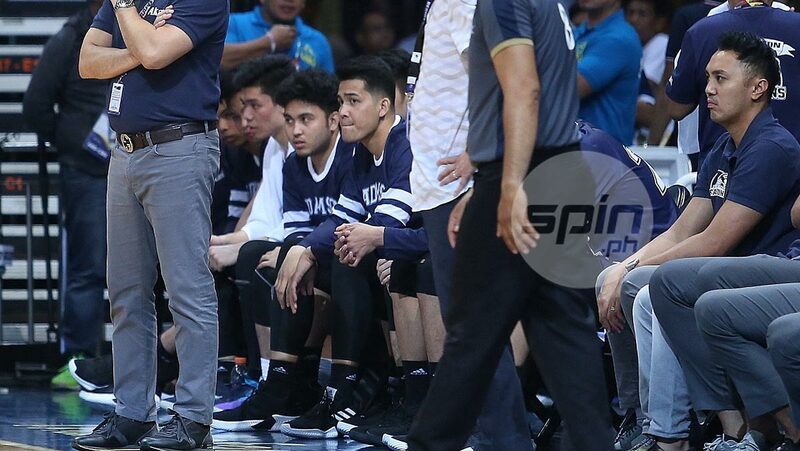 “Mahirap kapag walang diploma,” said Pingoy, who averaged just 3.3 points, 1.8 rebounds and 2.3 assists per game in limited minutes last season but was still a key cog in Adamson’s run to the Final Four, where they fell to University of the Philippines. “Sayang din naman, libre na nga ang studies eh. Konti na lang talaga na tiis,” added Pingoy, who found his niche at Adamson after a brief stint in Ateneo. Although basketball remains a huge part of his life, Pingoy explained that he wants to do this in order to fulfill a promise he made to his parents. “Yun lang talaga ang request ng parents ko sa akin, that I graduate,” he said. PIngoy was a high-profile guard with the Far Eastern University Baby Tamaraws who had to sit out two seasons after transfering to Ateneo - no thanks to a UAAP residency rule that has since been outlawed by the Senate. In his post, he thanked those that supported him through his journey. He made no mention of FEU. “To Ateneo de Manila University, it has been a journey being part of the Blue Eagle basketball team. I can’t thank Ateneo enough for giving me the chance to play and show I still have it,” read Pingoy’s message.